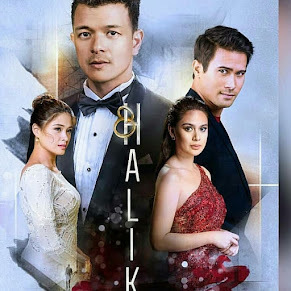 Poll Result: The Original Version of 'Mula Sa Puso' is Still Better than Its Remake! 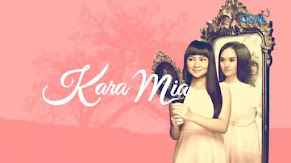 After having a remake of "Mara Clara" which truly became a huge phenomenal hit, the Kapamilya network also had a remake of their other hit 90's soap "Mula Sa Puso." 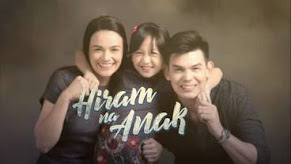 Just like "Mara Clara," viewers keep on comparing the original from its remake. And with that comparison, we conducted an online poll survey comparing the original 90's "Mula Sa Puso" version with the 2011 remake. 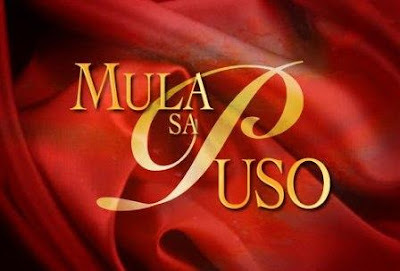 Based on our online poll survey, the original version of "Mula Sa Puso" is still better than its remake! 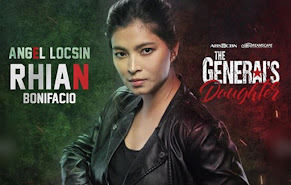 People still love and like the original version against its remake. 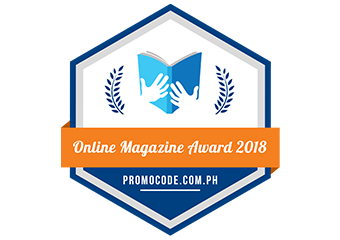 Of the overall total votes of 1,213, the original version got a whooping 770 total votes or 63%. The remake only got 443 votes or only 36%. 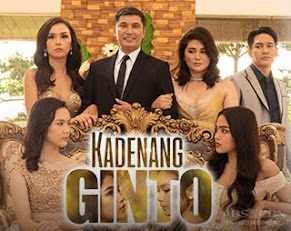 The original version of "Mula Sa Puso" stars Claudine Barretto, Diether Ocampo, and Rico Yan. 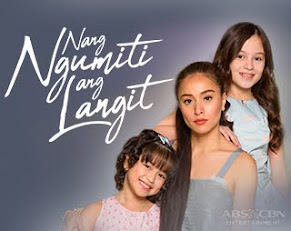 Lauren Young, Enrique Gil, and JM De Guzman reprise their roles. 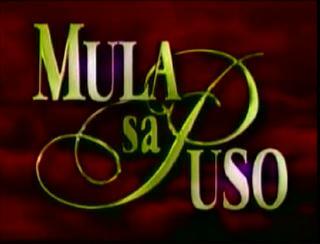 The original "Mula Sa Puso" aired for almost two years. 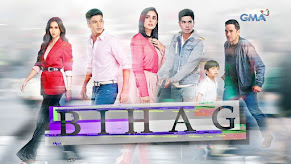 It hit our TV screens from 1997 to 1999. 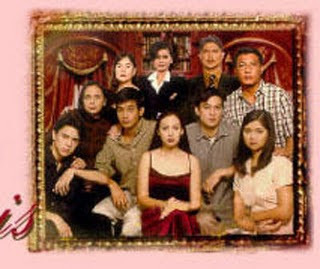 Since the latest trend in TV series today is too short, the remake of "Mula Sa Puso" only lasted for five months. 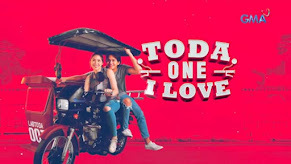 According to its director Mr. Wenn Deramas, he compressed the original two-year length story to a couple of months in the remake. 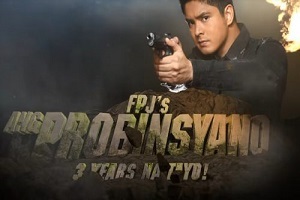 The original "Mula Sa Puso" launched the career of Claudine Barretto, Rico Yan, and Ms. Princess Punzalan as a top teleserye villain! 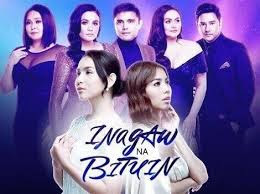 Now in the remake, it seems that Lauren Young didn't shine so bright just like Claudine before. 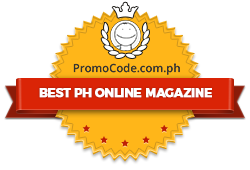 But JM De Guzman instantly rose in fame!